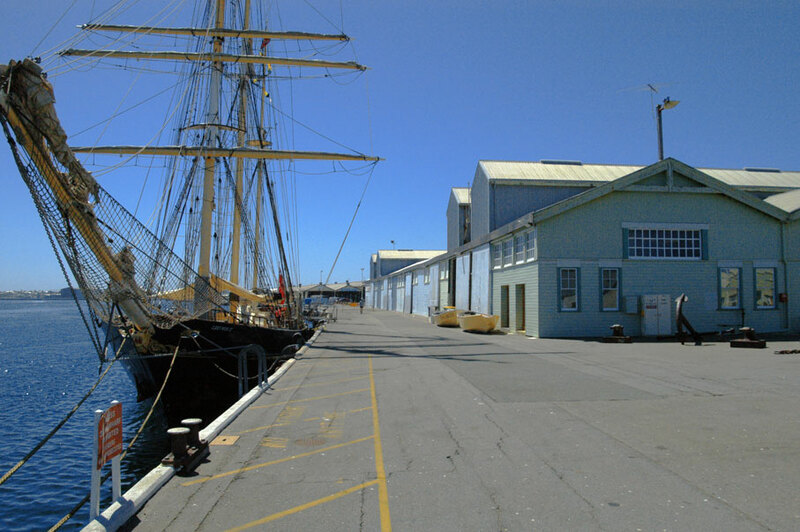 Fremantle, or 'Freo' sits at the mouth of Perth's Swan River, and is about 22km's from the city of Perth. These images have all been taken over the past three years as part of my work, with many taken from the air. Images here show; Fishing Boat Harbour, WA Maritime Museum, HMAS Ovens submarine, Victoria Quay, Inner Harbour, Swan River, the Port, North Quay, Stirling Hwy bridge, the Rail Bridge, views of the port facilities from Leighton Beach, and the northern beaches from the air.